Once you know a little bit about this wonderful city, you will find yourself wanting to study abroad here immediately. Turin, once the capital of Italy, is in Northern Italy and an important center for business and culture. Turin is home to some of Italy’s most famous soccer teams and the birthplace of Italian cinema. This city is home to many students, both Italian and study abroad, offering university level study abroad courses, internships, volunteer work and language programs. Luckily for American students, or those speaking a good level of English, there are many courses taught in English as well. Some of their most frequented schools include Turin University, Turin University Medicine, International University of College of Turin, Italy and The Polytechnic University of Turin. 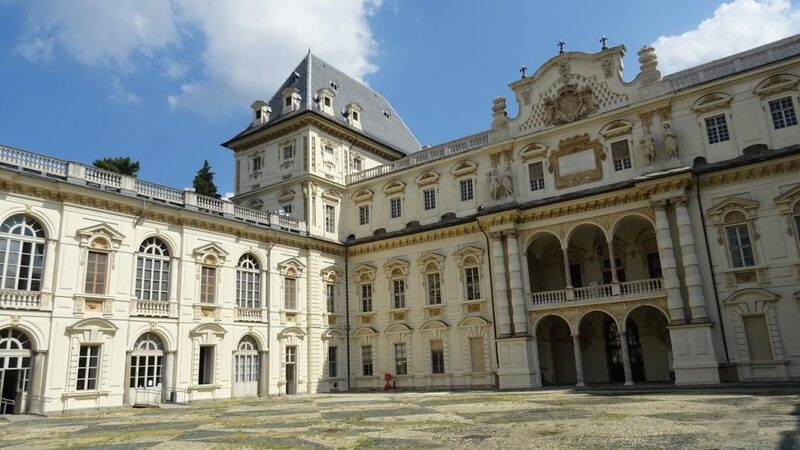 One of Italy’s oldest universities provides not only many programs that covers virtually all fields of study to choose from, but also a good amount of University of Turin Courses in English including, but not limited to, business management, economics and European law studies. It is one of the largest universities, spanning all over the city of Turin in 120 different buildings. An entirely reliable university that is traditional yet innovative. The University of Turin ranking is usually very good on an overall level. The University of Turin ranking in 2018 was #597 overall out of more than 1000 schools. In addition to its undergraduate courses that you have found above, there is the University of Turin Medical School. The University of Turin Medicine, is more competitive than other programs, requiring all of the correct prerequisites as well as a passing grade on a mandatory and competitive entrance exam. The University of Turin medicine in English is a complete course load taught in English and requires at least a B2 level of English. The first technical school in Italy, highly recognized for their study, research and services in the fields of engineering and architecture. Respected, not only in Italy, but internationally. Through the above link you will find the courses that they offer divided by language including English, Spanish and Italian. The Polytechnic University of Turin ranking was #387 of over 1000 universities. If you have finished your BA and looking to further your education in Turin, have a look at the Polytechnic University of Turin Masters Programs (by language). The International University of Turin is one of the Turin Colleges that focuses on the critical study of law and finance. A fairly new school, established in 2006, that follows an IUC curriculum focusing on the economic and anthropological dimensions of legal problems. They offer one post-graduate program lasting 12 months with an optional year long research period, in comparative law, economics and finance.